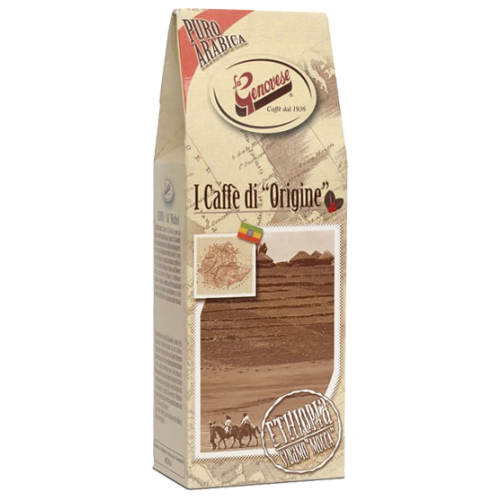 La Genovese Origin Ethiopia Sidamo coffee beans is made from the best Arabic coffee. The Ethiopia's coffee represents the authentic origin of coffee. strong smell of flowers and honey followed by a tiny tip of dry fruit. It's a coffee that reserve lots of pleasant and unexpected surprises.